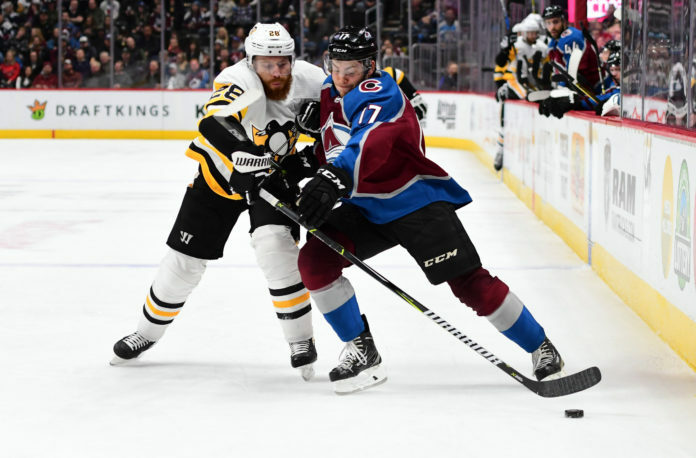 July 1, the beginning of NHL free agency, has come and gone and the Avalanche bolstered their lineup with the additions of defenseman Ian Cole and forward Matt Calvert — both of whom last played with the Columbus Blue Jackets, coincidentally. Much like last week’s acquisition of Phillip Grubauer, signing Ian Cole adds some Stanley Cup experience to the dressing room as he was apart of the 2016 and 2017 Cup winning Pittsburgh Penguins teams. 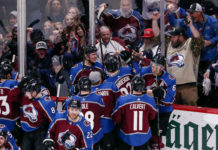 Cole, a stay-at-home defensemen entering his eleventh season in the NHL adds some valuable experience to a somewhat crowded defensive group and has the tools to help the Avalanche improve in their defensive end. The 29-year-old Michigan native scored five goals and fifteen assists in 67 games played last season — a year in which he spent with both the Penguins and the Blue Jackets — but he’s better known for his shot-blocking ability than his offensive contributions. Cole’s contract is for three years at $4.25 million dollars a year. The Avalanche decided not to re-sign Blake Comeau for the upcoming year so in comes Matt Calvert, a 28-year-old left winger brought in to help the forward depth. Much like Comeau, Calvert is better known for his play in the defensive end as well as getting a decent amount of penalty-kill time and not so much for burying the puck as he hasn’t tallied more than 15 goals or 30 points ever in his career. Interestingly, Calvert and coach Jared Bednar worked together in the past when Bednar was with the Blue Jackets AHL affiliate the Springfield Falcons in 2012-13 — Calvert’s third year as a pro — so Bednar will have the advantage of already knowing how to utilize his new left winger. Matt Calvert’s contract is also for three years and is worth $2.8 million dollars a year. 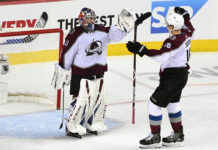 The signings aren’t exactly star-studded, major signings and only with the passing of time will we be able to assess the quality of the two acquisitions, but one thing is for certain; the Avalanche front office isn’t afraid to spend money on guys they believe will help them continue on their long-term plan of building a future Stanley Cup Winner. 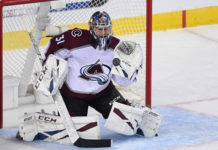 The non-flashy yet mostly practical signings are helping the Avalanche move along on the path they had set out for when the coach Patrick Roy era came to an end. The Bednar-Sakic regime is sticking to its plan of rebuilding slowly and allowing the process to unfold without being rushed.